Home / News / EHF / EHF CL: Pick Szeged still on 100%! EHF CL: Pick Szeged still on 100%! 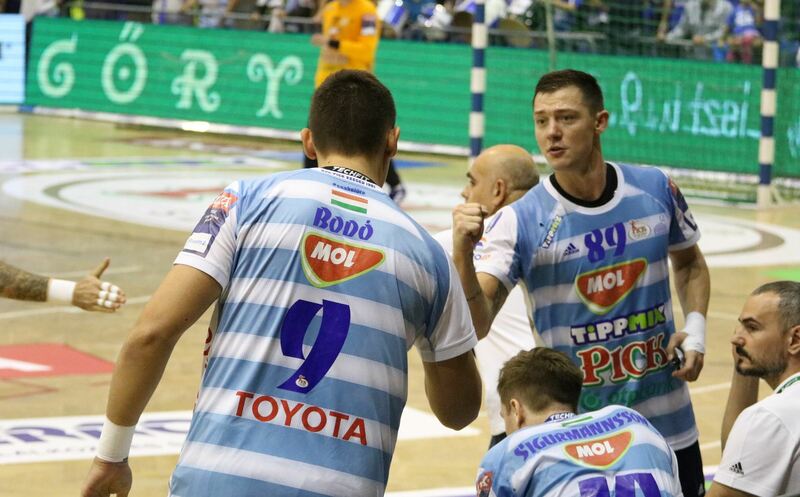 MOL Pick Szeged are in the form at the start of the season. The Hungarian champions keep records on 100% after four matches in EHF Champions League. 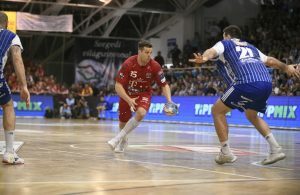 They had an easy task against Slovenian RK Celje Pivovarna Lasko 33:24 who was far away from the level which has been seen in home victory over German SG Flensburg Handewitt last weekend. Paris Saint Germain and MOL Pick Szeged are only two teams on 100%. ← Previous Story JACOBSEN VS CUPIC about referees: No chance in finish – You have to be big in defeat!